We offer routine vaccinations to protect your horse from all common diseases with annual updates to give continued protection. 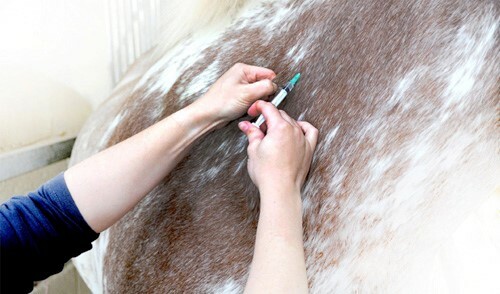 Horses that travel or are exposed to other horses that travel may require further vaccinations. If you are unsure of your horse's particular needs we are always on hand to give advice. Since 2003, it has been a legal requirement for your horse to have an equine passport. 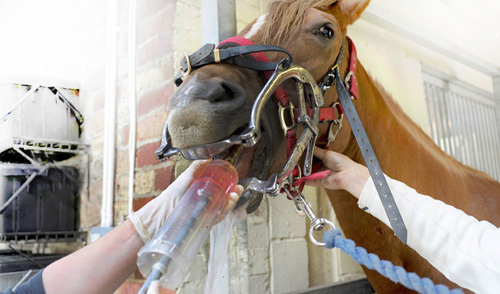 This allows the horse to be signed out of the food chain & allows it to be treated with any required medications. With a passport your horse can be accurately identified and easily transported abroad. 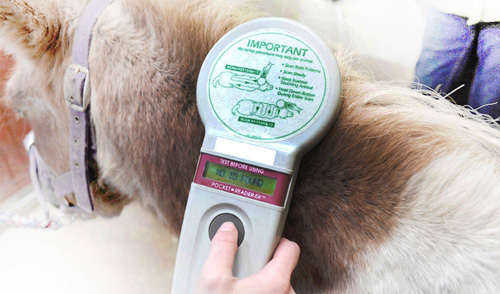 To meet these requirements, we provide a passport completion and micro-chipping service. Horses' teeth continually grow and they can develop uneven wear patterns and sharp edges to their teeth. For this reason, we recommend your horse has an annual dental check. Our service is comprehensive and includes a full oral exam for the diagnosis, prevention and treatment of any diseases or conditions of the oral cavity, maxillofacial and related areas. Using the most up to date digital imaging equipment we can locate problems to help lead to a successful diagnosis. Our equipment is portable allowing us to carry out these procedures at your yard and with instant on-screen images we are able to give you a prompt diagnosis. 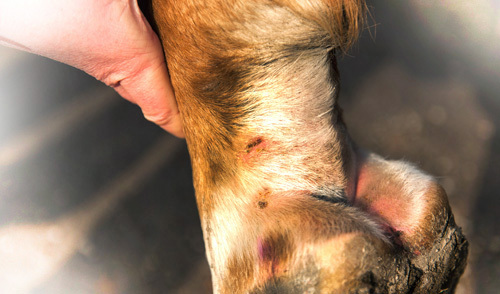 Lameness is most commonly caused by pain but can also be due to neurological or mechanical issues. 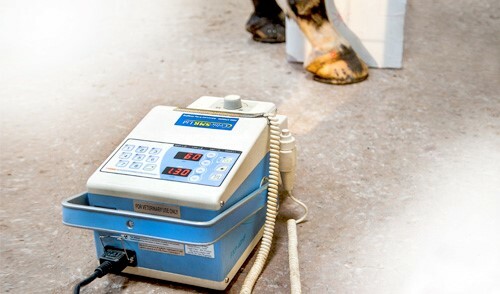 We offer a full on-site examination to diagnose and treat lameness. This includes any required nerve or joint blocks and medication for any affected joints or soft tissues. 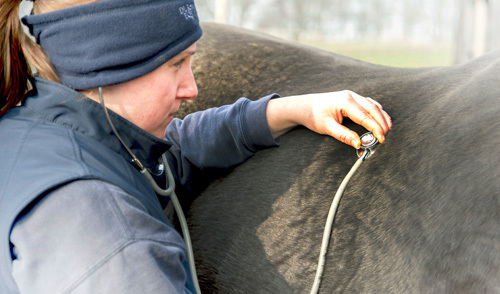 If your horse suffers, or is suffering, from respiratory or breathing related problems we have a wide range of scopes and investigative tools to help diagnose your horse's specific problem. 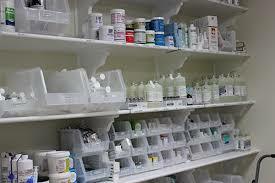 We can then advise or carry out a particular course of treatment in aid to solving the issue. This procedure is usually carried out to determine whether or not your horse is suffering from gastric ulcers. 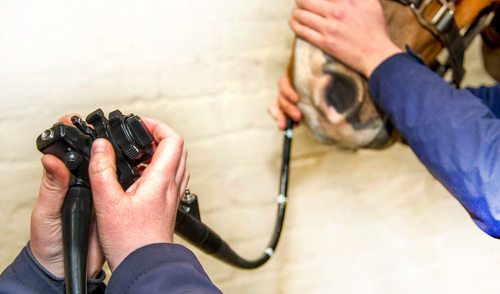 Our vets can carry out this minimally invasive examination on-site using our 3 metre, portable gastroscope, showing real time, on screen images to help make an accurate diagnosis. 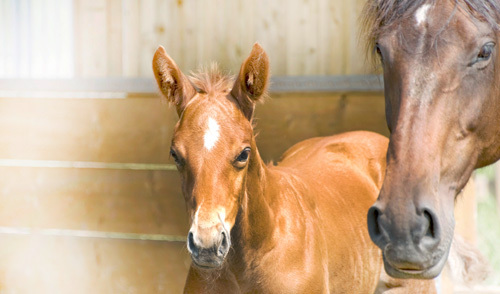 Modern breeding management and related technologies can help to increase the rate of conception, promote a healthy pregnancy and lead to successful foaling. We offer help and guidance at all stages of reproduction work from Artificial Insemination through to advice when foaling. This procedure can serve two purposes - either to eliminate the hormonally driven behaviour associated with a stallion, allowing a male horse to be calmer and better behaved. The second purpose is to eliminate uncontrolled breeding amongst a herd that isn't regularly monitored. 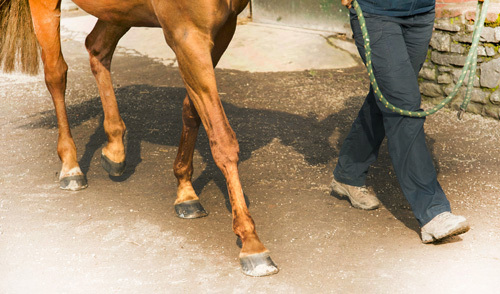 This service can be carried out on a single horse or multiple horses if required. If left undiagnosed and untreated this scourge of the equine community can result in the need for aggressive treatment and in extreme cases euthanasia. 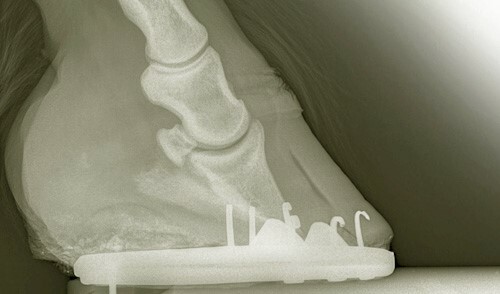 If you suspect your horse is suffering from Laminitis but there are no outwardly visible signs, our vets are able to diagnose on-site with the use of our portable, digital radiography equipment. We offer a complete evaluation of equine skin conditions all backed up with our comprehensive dermatology service - providing diagnosis and treatment for more common ailments like ring worm to more serious cases such as multiple sarcoids. A full investigation into possible allergy causes with recommendations for ongoing treatment can also be arranged. 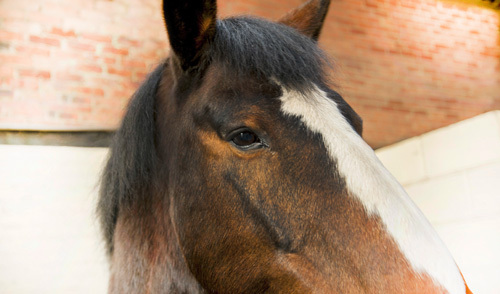 Our older horses may require a little extra care from time to time. 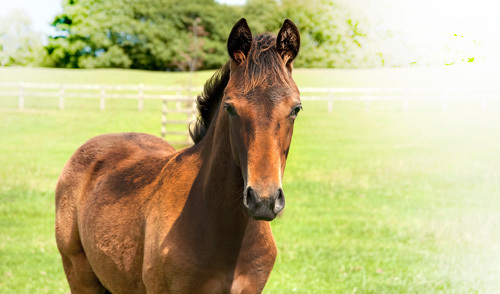 Your old friends' specific requirements will vary from horse to horse, please speak to one of our equine veterinarians to find out how we can help to keep your older horse happy in their latter years. The standard examination is conducted in five stages; a thorough external examination - an in-hand walk and trot - a phase of exercise to assess heart, breathing and gait - re-examination during a rest period and finally a second trot up to look for any signs or strain or injury. If preferred, we also offer a basic examination with the first two stages only. This ancient of traditional medicines has proven its effectiveness in animals over the centuries. It was first used in the west in the USA in 1971 and the demand for veterinary acupuncture has steadily increased since the 1990s. 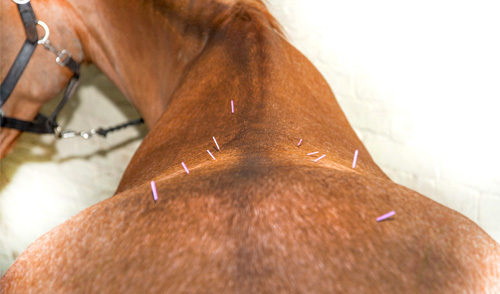 Nicola has completed further training in Western Acupuncture and can offer this effective service to clients with horses that may benefit from the procedure.